Years ago, before we had kids and still when my eldest was little we used to buy tons of dried fruit as a 'healthy' snack. Not realising that dried fruit is such a concentrated source of sugar and that most commercial dried fruit contains a preservative called sulphur dioxide which is linked to asthma and respiratory distress, and if you have a sulphite allergy, can actually be fatal. Jeez, what a downer hey? 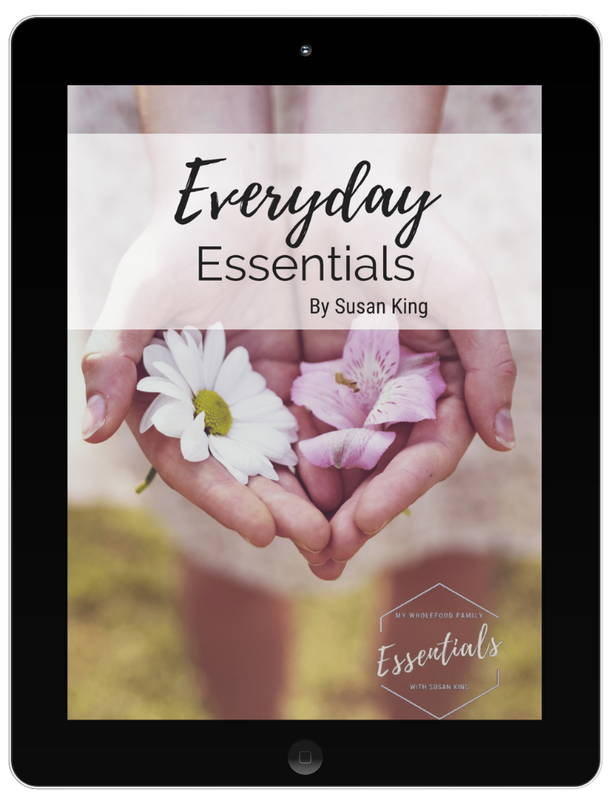 I was totally shocked when I first heard about this and I remember going through the pantry to check each and every packet of dried fruit we had. And sure enough, it was on every. single. label. Looking back it now makes sense that I would feel a tightness in my chest and start to cough every time I ate dried apricots. But at the time I never really made the connection because I knew I wasn't allergic to apricots. 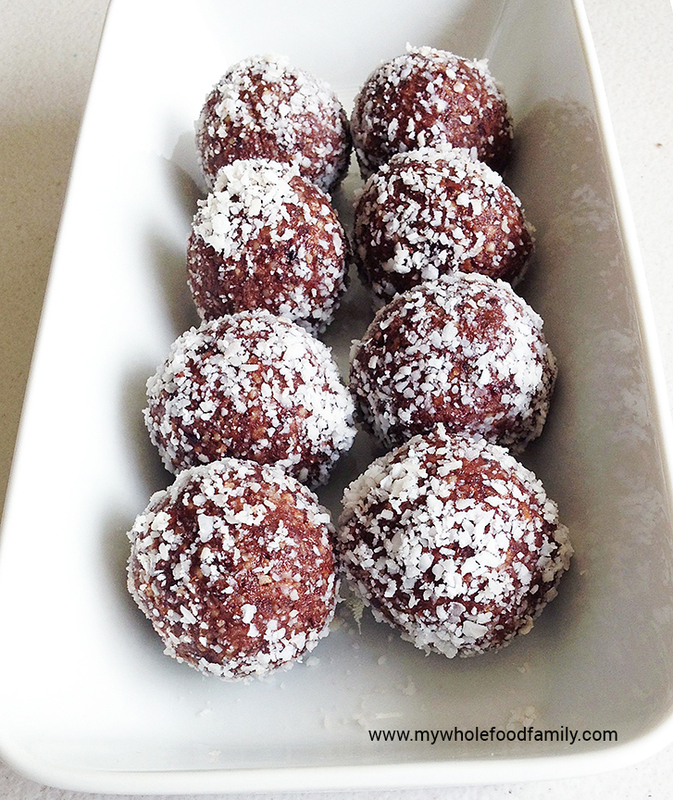 Generally I make bliss balls without any added fruit, preferring to use rice malt syrup as a fructose free sweetener. But I've had a packet of organic dried cranberries sitting in the pantry since Christmas and it was high time to use them up, so I came up with these bliss balls. The cranberries are still dried with sugar but it is all organic and they don't contain any preservatives. 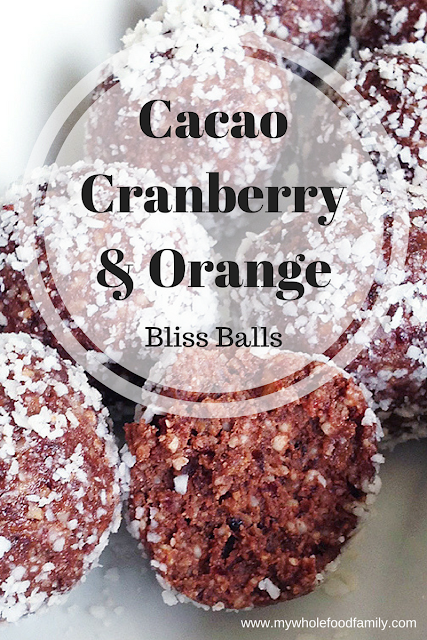 Anyone who has tasted these bliss balls has immediately asked for the recipe, so that's a sure sign of a winner! Place all ingredients into a food processor or high powered blender and blitz until the mixture sticks together (TMX about 10 secs / SP 8). Shape into balls and roll in desiccated coconut. Do you make bliss balls? What's your favourite recipe? Let me know below!